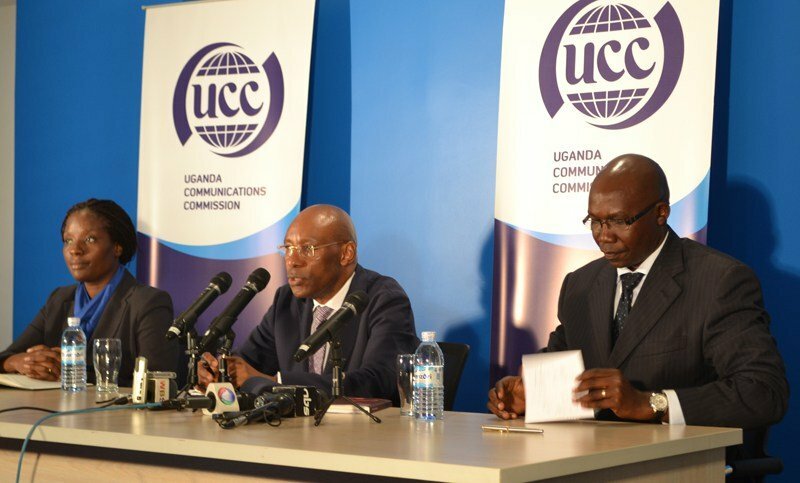 The Uganda communications commission, UCC has threatened to take action against radio and TV stations that support and promote hate speech, in the wake of a spate of murders in the country. In a letter dated June 13th 2018, Fred Otunnu the acting UCC Executive Director noted with concern incidences where broadcasters offer platform to members of the public, to express views that are inciting, discriminating and stirring up hatred and violence against persons and groups in society. “This platform is provided for in form of interviews, talk shows, or people calling into radio stations during live phone-in shows where presenters permit persons to promote views that express hatred, discrimination, stereotype against other persons and groups in our society on the basis of their political opinions, religion, tribes and offices” says Otunnu. He explains that the trend has increased after the murder of Arua Municipality MP, Hon. Ibrahim Abiriga, who was gunned down in Kawanda on Friday June 8th by unknown assailants. Mr. Otunnu warns that broadcasters have an obligation to sieve content that is likely to cause undue offence and breach of the minimum broadcasting standards as laid down in section 31 and Schedule 4 of the UCC Act No. 1 of 2013.